Dr John Kwok holds a Doctor of Philosophy in history from the University of Wollongong, Australia in 2010 and has completed his Postdoctoral Fellowship at the Asia Pacific Research Unit at the Universiti Sains Malaysia in 2011. 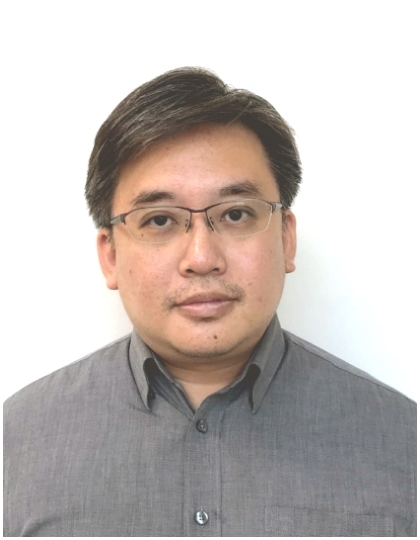 Prior to joining RSIS, he was an Assistant Director with the Singapore National Heritage Board and oversaw the Singapore’s archaeology policy from 2015 to 2018. He also curated public exhibitions including the Singapore War Crimes Tribunal. His main research interests include War Crimes, War and Memory, and Social Military History.